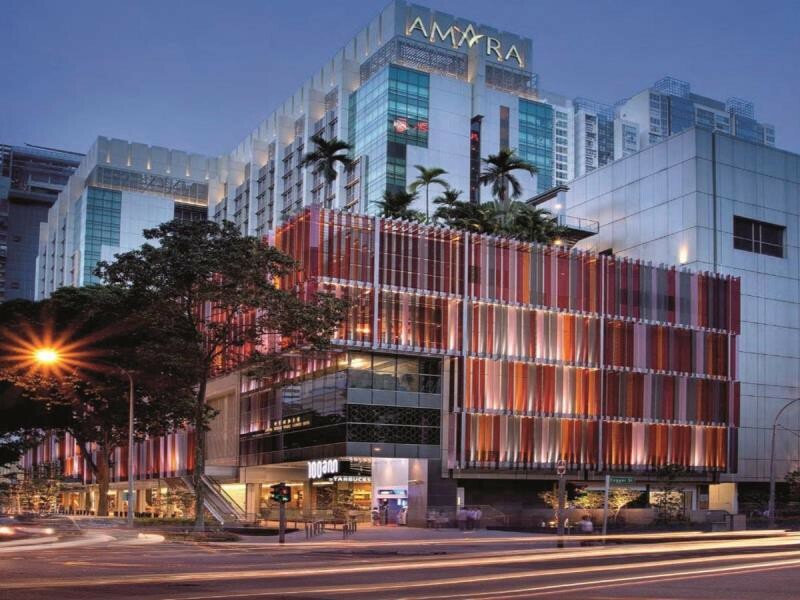 Amara Singapore Hotel features 388-room which showcases special touches such as a minimalist themed lobby, a contemporary Balinese-style resort pool and a collection of chic restaurants including our iconic Silk Road and Thanying restaurants. Complemented by a host of specially designed rooms, facilities and a spa, our valued guests can enjoy a different kind of luxurious inner city living. The hotel is easily accessible by major transportation modes and within walking distance to the fascinating Chinatown, the Tanjong Pagar Conservation District, key office buildings, foreign and local banks, post offices, shops, as well as dining and entertainment establishments. 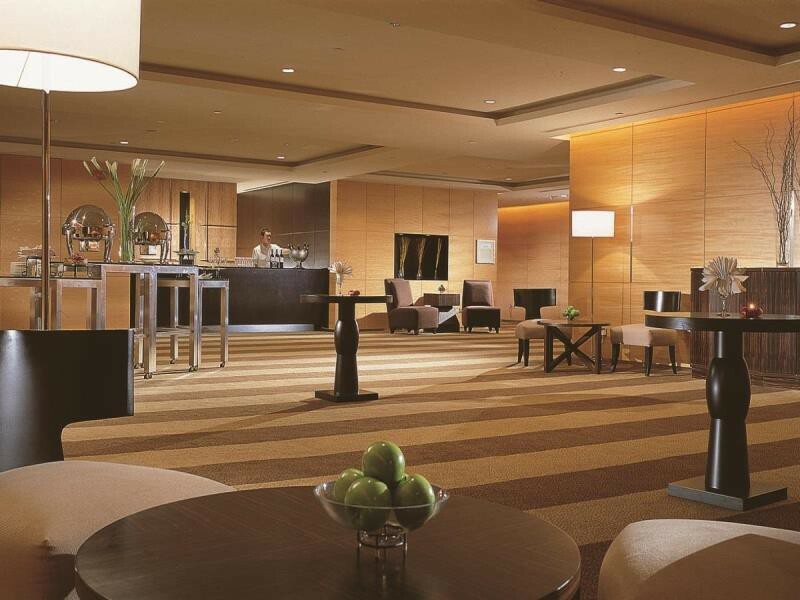 The AMARA SINGAPORE is a Tourist, Business, Leisure, City hotel hotel. Located in SINGAPORE area. Shopping is right next door and the nightlife/restaurants are located in the hotel. 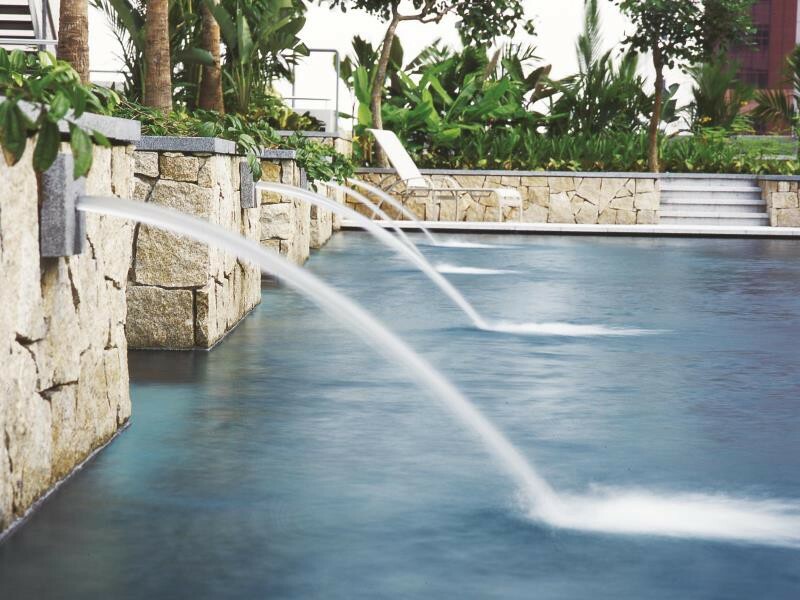 Descriptionclass="small" style="text-align: justify; font-size:11px;">Amara Singapore Hotel features 388-room which showcases special touches such as a minimalist themed lobby, a contemporary Balinese-style resort pool and a collection of chic restaurants including our iconic Silk Road and Thanying restaurants. Complemented by a host of specially designed rooms, facilities and a spa, our valued guests can enjoy a different kind of luxurious inner city living. The hotel is easily accessible by major transportation modes and within walking distance to the fascinating Chinatown, the Tanjong Pagar Conservation District, key office buildings, foreign and local banks, post offices, shops, as well as dining and entertainment establishments. The Room is quit clear and quite. Very satisfaction. Having a happy hours with Friend here at Element on Tras Amara hotel. Serve by the manager Rav and his colleagues Mary and Kate, they recommended good dishes for us and their service was great. We have a lovely evening here. Thank you for taking the time to review one of our restaurants. We're glad that you enjoyed your dining experience. We are indeed pleased to receive your compliments on the service rendered. This will surely serve as an inspiration for us to continuously strive for the highest level of service as always. We look forward to your future patronage! 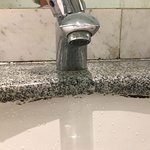 On the two occasions I really needed help from the concierge, Ms Zi and Mr Foo have been incredibly kind and helpful, and have shown great interest in solving my issues, even after Iâ€™d left the hotel. The rooms are really nice, quiet and have good bathrooms. Thank you for your full score review. It is wonderful to know that youâ€™ve enjoyed your stay with us. We are indeed pleased to receive your compliments on the hospitality rendered. This will surely serve as an inspiration for us to continuously strive for the highest level of service as always. Once again, thank you for choosing us as your preferred accommodation in Singapore and we look forward to welcoming you back as always. This hotel is in a good location, not too far from Gardens by the bay or the Botanic gardens by taxi.There are plenty of food places around and many were recommended by the taxi drivers. We didn't need to buy food as we were in a club room and so the food and drinks were included. The staff were very friendly and helpful, especially the staff in the club room they were excellent. I found the price very good considering all of the benefits we received. I will definitely be staying there again if I return to Singapore. Thank you for taking time to complete a review after your recent stay with us. We greatly appreciate your feedback on our service and facilities. 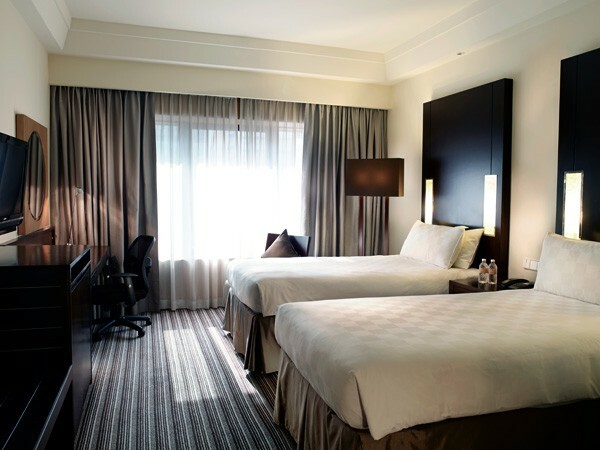 The strategic location of the hotel is certainly a great plus with close proximity to the causeway, major shopping malls and a number of historical sites. Equally delighted is to hear that our extensive dining choice is to your liking. We are indeed pleased to receive your compliments on the hospitality rendered. This will surely serve as an inspiration for us to continuously strive for the highest level of service as always. Once again, thank you for choosing us as your preferred accommodation in Singapore and we look forward to welcoming you back in the near future! WAY above the call of duty RAYMOND!!!! Firstly, we had an absolutely great stay at Amara Singapore. A lovely upgrade to a fantastic room was so much appreciated after a few weeks travelling with kids around S.E Asia. On arrival at the hotel in the heat of the day, whilst checking in , the wonderfully charismatic concierge Raymond appeared and entertained the kids which was a great distraction. On reaching the fabulous room , I realised that in the heat and fluster of the airport, I had left my phone (with credit cards) in the taxi. The phone was still switched off from the flight and I had no record of which taxi. I went to see concierge (Raymond) with little hope of getting it back. He flew into action calling taxi firms, checking cctv etc to find the taxi reg etc. He then gave me a hotel smartphone, and told me to go about our business and he would call me directly if he got any news. In less than an hour, somehow, heâ€™d located the taxi, and got my phone back. I was hugely relieved and astonished at Raymondâ€™s extraordinary efforts. Such professionality together with unique character is very rare these days. What a truly fabulous asset to the Amara hotel. If you are lucky enough to stay here, DO look out for him in the lobby effortlessly working wonders and keeping everyone cheerful! We are delighted to receive your valuable feedback. It is with great pride that we will be sharing this positive feedback to the respective departments and individuals. This will definitely give them greater motivation as they realize their efforts and rigorous training have not gone unnoticed. We would like to thank you for your patronage to our hotel and we hope your visit will always be an individual experience. 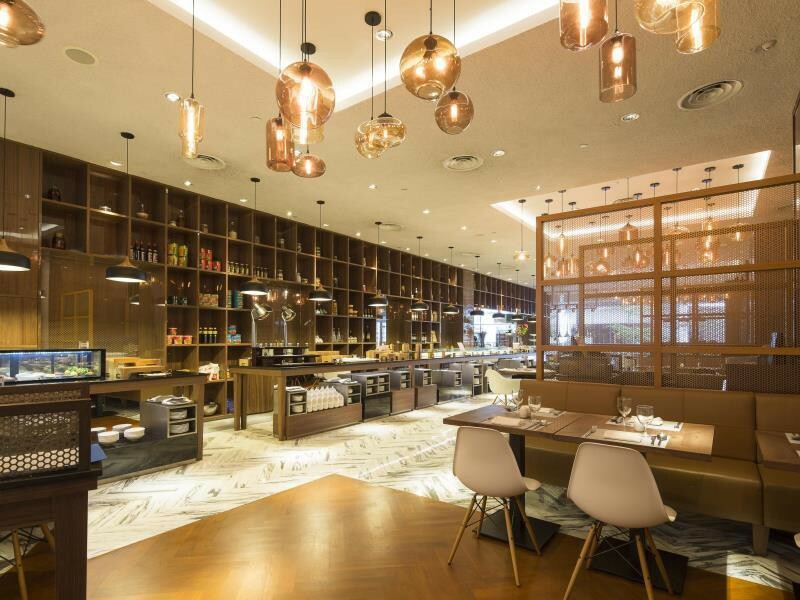 We look forward to welcoming you back to Amara Singapore in the near future.